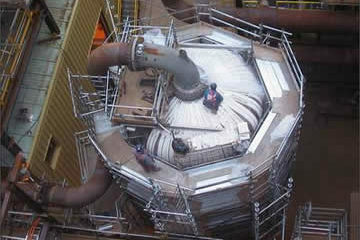 With more years of experience in the nuclear field than our competitors, our company delivers the market-proven knowledge that is measured by performance excellence. 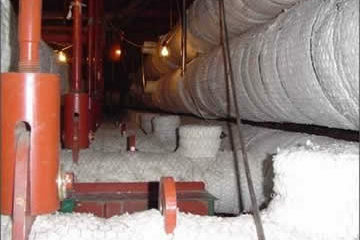 We have been responsible for the thermal insulation phase of construction in numerous nuclear facilities and continue to perform high-end insulation maintenance activities across the country. 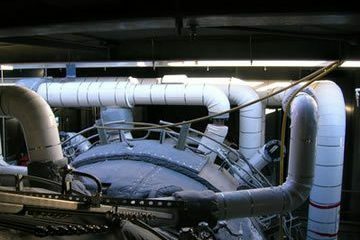 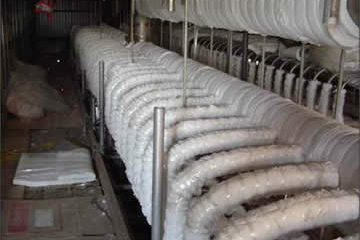 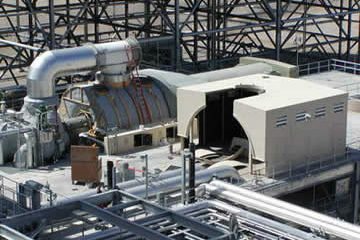 With specific expertise in thermal and acoustical insulation, specialized fabrication and sheet metal lagging of piping, ductwork, equipment and vessels, we can deliver results from a multi-faceted installation of thermal insulation systems.